Children's book writing is an excellent opportunity for you to express your ideas. An advantage here is that your audience will a have a rich imagination. Thus, the process of writing a children’s book appears to be a complicated one as the genre is rather difficult. Before you start writing a children’s book you should decide whether your original idea is worthwhile as there are considerable differences when writing for children and adults. This is an important issue, and you need to compose the right concept to start with. Initially, you need to analyze what you liked most about your favorite books form childhood, what plot details absorbed your attention. At the same time, you should keep in mind that children’s books should involve an educational aspect, which means that a child could learn a valuable lesson from your write-up. Thus, it is relevant to single out those steps that will help you to write a quality children’s book. 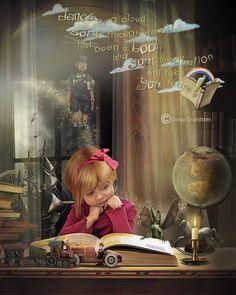 In order to grasp the nature of write a childrens book, you need read as many of them as possible. It is extremely helpful to be familiar with a similar content before you start producing your own. At this step you need to visit a library and look through children’s books. After that, you will find out what types of books are most appealing to you as a reader. In addition, you should decide whether your book will have text alone or the story will also be based on illustrations. You should also decide on what genre you will write in, whether it is fiction or non-fiction. Non-fiction childrens book writing is sure to need a great deal of research or background knowledge. Here, it might be extremely helpful if you are an expert in any field of knowledge, specifically, machinery or dinosaurs to name just a few. If you give preference to fiction type of children’s literature, you should browse through classics. It is better not to limit your search to recent works of literature alone. Instead, your childrens book writing readings list should include all-time classics, for example The Polar Express, The Polar Express as well as Goodnight Moon. Moreover, you should also browse through fairy tales as well. At present, the entertainment industry is full of well-acclaimed fairy tales. If you carefully analyze the title character of theses fairy tales, you will see the most appealing aspects about them, so it will be easier for you to come up with an appealing character for your story. Writing for kids, as the next step, you should decide on the age group to write for. Basically the notion of children’s book comprises any aspects ranging from board books to several-chapter books, along with fiction or non fiction literature. Therefore, it is an important aspect of your write-up, as the age of your audience is a vital element of your write-up. 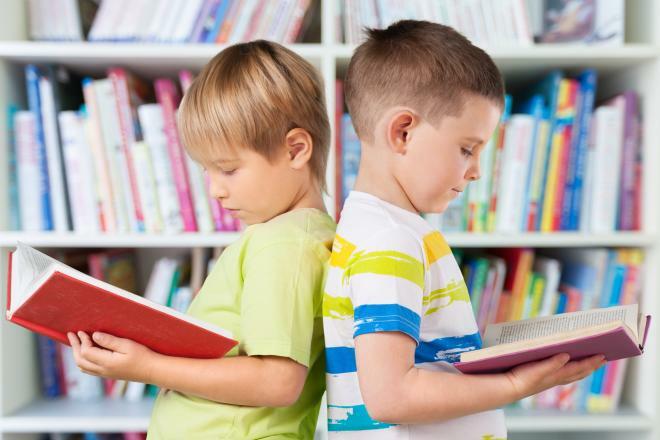 Here, there several nuances to keep in mind, namely: picture-based books are more appropriate for younger children, as they are in full color, which suggests that they cost more in terms of printing. However, an advantage is their length, the thing is that they are much shorter. On the flipside of the coin, your writing skills should be capable of grasping interest and keeping the story tight within a short context. Chapter books in turn are oriented at older children. There you can explore a great amount of scope of themes to be covered. Consequently, you will need to do a great deal of research on any particular topic. Another children-oriented genre might be a children’s book of short stories and poems.